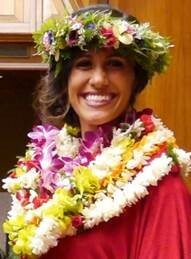 Representative Andria Tupola is an honors graduate of Kamehameha Schools, Kapalama. She played sports, joined performing arts, and was a song contest director. She then attended Brigham Young University in Provo, Utah under the DeWitt four-year scholarship, BYU Multi-cultural full-ride scholarship, and a BYU student leadership scholarship. While at BYU, Andria was involved in many extracurricular activities and was chosen as President of the Polynesian Club - a large, dynamic group with members from all parts of the Pacific. She was also able to serve as President of the Relief Society - a women's organization within the LDS church. While juggling her many responsibilities as a student leader, Andria drew from a reservoir of talent and created a BYU cultural performing group to recruit underserved multi-cultural students around the western United States. She remained involved in student activities and was successfully elected Student Body Vice President during her junior year. During college, she took a year-and-a-half off and completed a Christian service mission for the LDS church in Venezuela. She learned to speak Spanish fluently and served the native people of Barquisimeto, Mirada, Valencia, and Punto Fijo. Andria graduated with a BA in Music Education and taught music to intellectually disabled Hispanic adults in Los Angeles, California. It was at this time she met her future husband, Tavo Tupola, a University of Utah football team captain. She also taught music in the communities of Casa Grande, Arizona and Lindon, Utah. Upon graduating from college, Tavo and Andria moved home and they are currently raising their two beautiful daughters on the Wai'anae coast of Oahu. Andria completed an MA in Music Education under the 'Imi Na'auao Scholarship from Kamehameha Schools and John Young Arts Scholarship from University of Hawaii. She is currently finishing her PhD at the University of Hawaii while working full-time at Leeward Community College as a music professor. 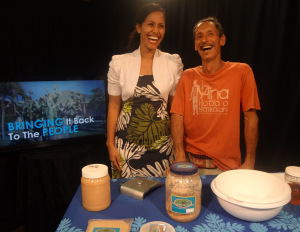 She established a non-profit that donates music instruments to students in the Pacific. Lastly, after losing a dramatic 100 pounds she inspires others to achieve their fitness goals. Should gated part of Paakea Road be opened during emergencies? MAILI, Hawaii -Could a bypass road help ease traffic along the Waianae coast during emergencies? Some lawmakers say it would. Traffic came to a standstill on Farrington Highway after the motorcycle crashed into a van in front of the Waianae Coast Comprehensive Center Monday afternoon. Drivers were diverted onto a back road route to get around the scene. Some lawmakers say another alternate route could have saved drivers even more time. They're talking about the gated portion of Paakea Road starting from Lualualei Naval Road. It was open to the public for the first time Monday, but most drivers didn't know it was an option. Folks who live along Mohihi Street say they've been plagued by a foul odor. 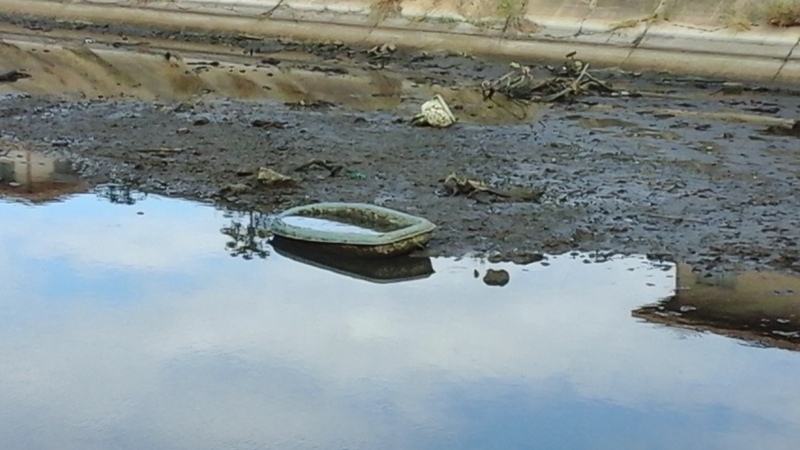 They say it's coming from a nearby canal that's being used as an illegal dump site. "When the water drained out of the stream then they kinda resurfaced. They said there was a toilet, a raft. But then they said it wasn't that. They think there's either sludge or dead animals in there because they said it's never smelt like that before," said Rep. Andria Tupola.